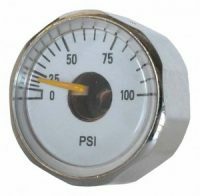 Bottom Mount only. 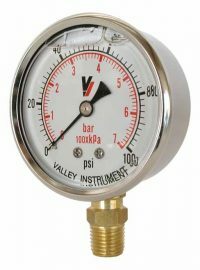 This rugged product employs a 316 Stainless Steel bourdon tube, ASME grade A movement, and a Stainless Steel socket all housed in a corrosive resistant painted steel case. 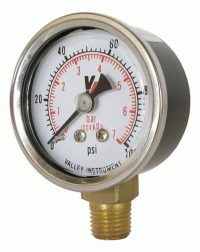 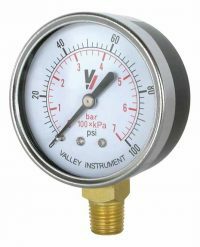 This gauge is of the highest quality and is very competitively priced. 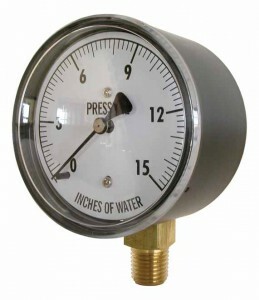 In addition we will include your name and logo on the dial free of charge with a minimum order of 250 pieces per range.